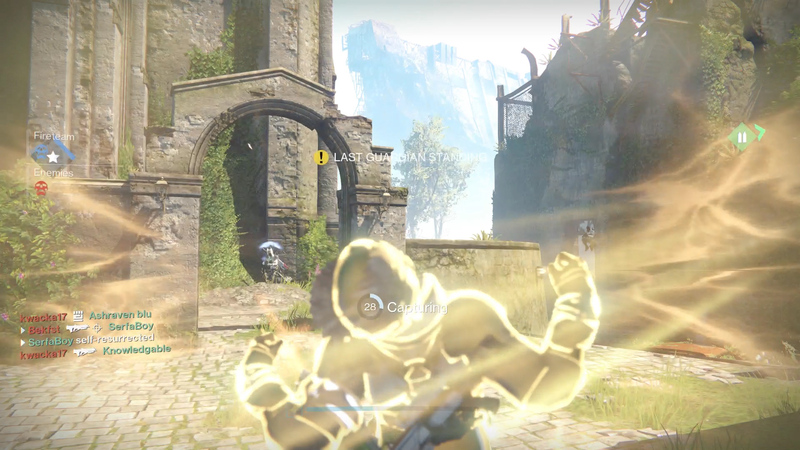 The best Warlock Subclass in Destiny is the Sunsinger, and here’s why. Destiny’s Crucible can feel like the perfect game of rock, paper, scissors, except when you’re fighting against the best Warlock subclass, the Sunsinger. 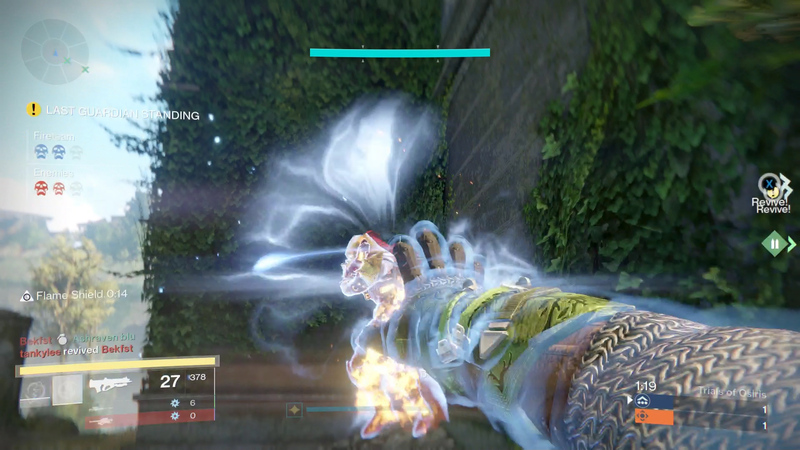 Sunsingers have long been the best Warlock subclass, not even wavering when the Stormcaller was released. What makes the Sunsinger such an ideal choice in PvE and PvP content is its raw power in the neutral game as well as with its Super. Let’s bathe a little longer in the glorious incandesce of the Sunsinger. 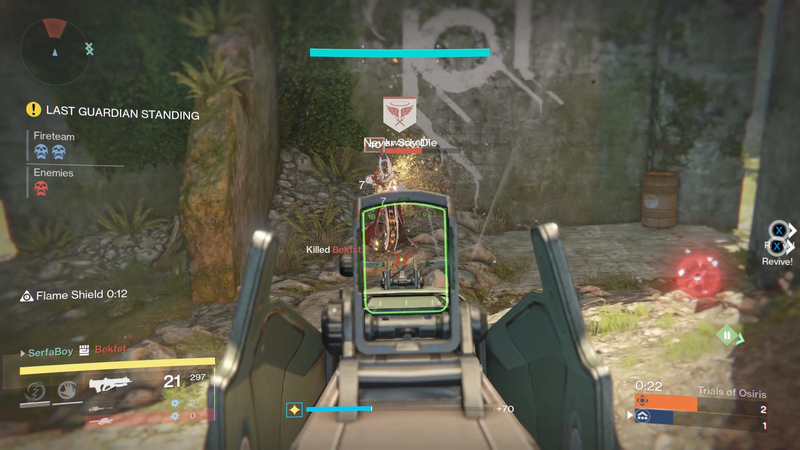 Sunsinger grenades offer an option for every situation. If you’re in PvE and need a grenade to deny the enemy access to an area, Solar Grenades are your best option. But the real reason the Sunsinger is the best Warlock subclass in PvE is due to their Fusion Grenades, a grenade that does damage when it lands, then a second round of damage as it explodes. The damage is enough to chunk a huge amount of health from an Ogre in the King’s Fall Raid, and that’s even before applying the Touch of Flame perk. In Crucible play, the Solar Grenade and Fusion Grenade, while they still deal damage and can kill someone, pale in comparison to the Firebolt Grenade. The Firebolt alleviates the stress of trying to make a direct hit like with the Fusion, as it can extend your lethality around a corner. Any enemy who tries to put an object between you and them isn’t safe from a Firebolt Grenade. 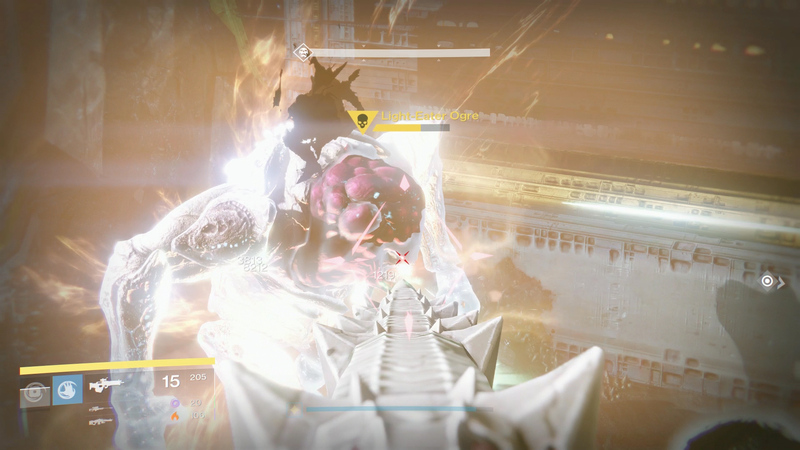 The Sunsinger’s melee is one of the most contentious melees in the game thanks to the modifier, Flame Shield. Flame Shield makes it so that whenever you land a hit, shortly after it connects, you receive a shield that reduces incoming damage. You gain a shield while the enemy burns to death and all you had to do was hit them. 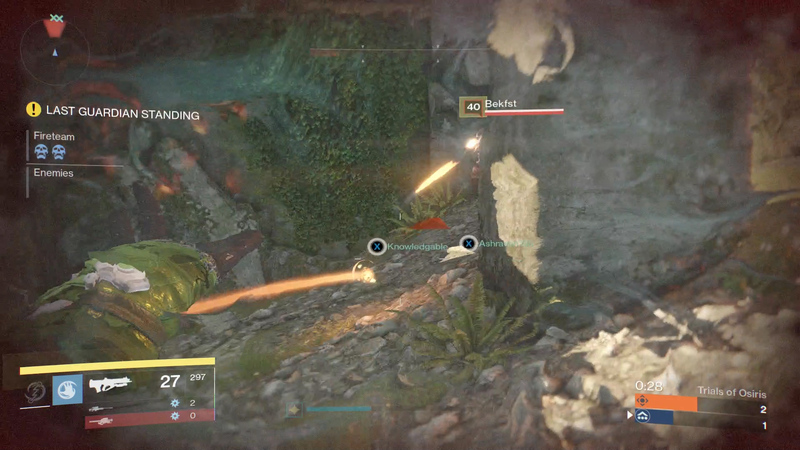 In Crucible, the Flame Shield melee can turn the tide of a battle. If you find yourself missing a few crucial close-combat shots, strike out with your melee to gain a shield that can see you through the current engagement and into the next one. Even in PvE the Sunsinger’s melee outshines the other Warlock Subclasses. The Scorch melee, as a base effect, applies Ignite to anyone caught in the slap. So much like Crucible, if you find yourself getting overrun, get the Flame Shield up and watch as the minion begins burning from the Ignite, which can be made even more powerful with the Viking Funeral perk. Viking Funeral and Touch of Flame are the two perks that cause Crucible opponents headaches, and which help you quickly mow through a minion’s health pool. Touch of Flame takes any of your grenades and applies the Ignite effect to them, meaning any grenade now does additional damage-over-time on top of the base damage. With Viking Funeral activated, anyone who has been Ignited from your melee or grenade takes increased damage from all sources. In PvE this means your entire team is going to be dealing increased damage to bosses. In Crucible, your opponents are going to die even quicker if you begin an engagement with a grenade toss. You can’t talk about the Sunsinger without mentioning its almost game-breaking Super, Radiance. So long as you’re using the Fireborn modifier, death should mean nothing to you. With Fireborn, a Sunsinger can literally bring itself back from the dead to keep the fight going. This means that in a match of Trials of Osiris, even whilst dead, you are a threat to the enemy. In PvE, Fireborn helps your teammates survive and conquer an encounter, potentially saving a Raid run from another wipe. If you’re a Warlock in Destiny and want to use the best subclass for any engagement, look no further than the Sunsinger. Whether it’s a nerve-racking Raid boss fight or an intense Trials of Osiris tie-breaker round, the Sunsinger Warlock is going to get you through the engagement. With the Flame Shield melee that gives you a shield practically for free, the grenades that can apply a damage-over-time burn, and the Super that can literally bring you back from the dead, the Sunsinger is the class you want to use. The Sunsinger keeps the fire burning and the fight going, whether dead or alive.